COOPER COUNTY, Mo. 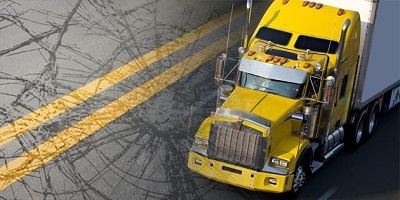 – A driver was hospitalized after his tractor trailer went into the median and struck the barrier cable in Cooper County this morning. 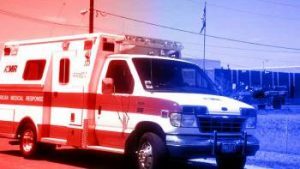 Emergency crews responded to eastbound Interstate 70 at the 112 mile marker, shortly after 10:00 a.m. Saturday morning. The truck driven by Johnathan Swindoll, 45, of Hartford, Wisconsin, lost control and traveled off the left side of the road. Swindoll received moderate injuries when the truck hit the median cable barrier. Swindoll was transported to Cooper County Medical Center by EMS.